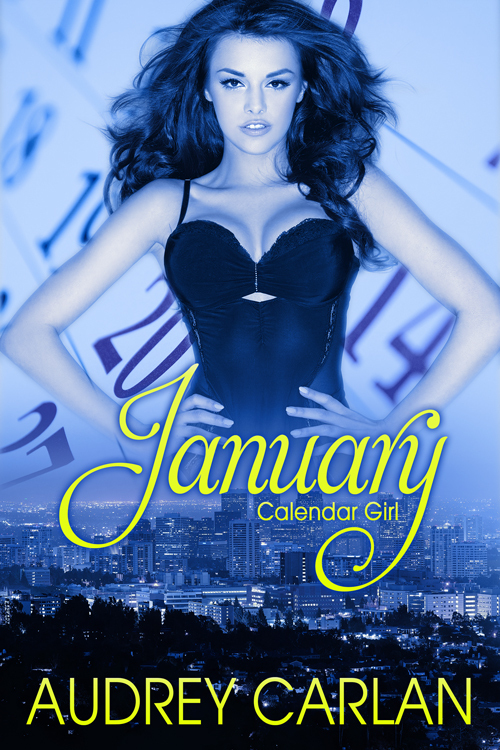 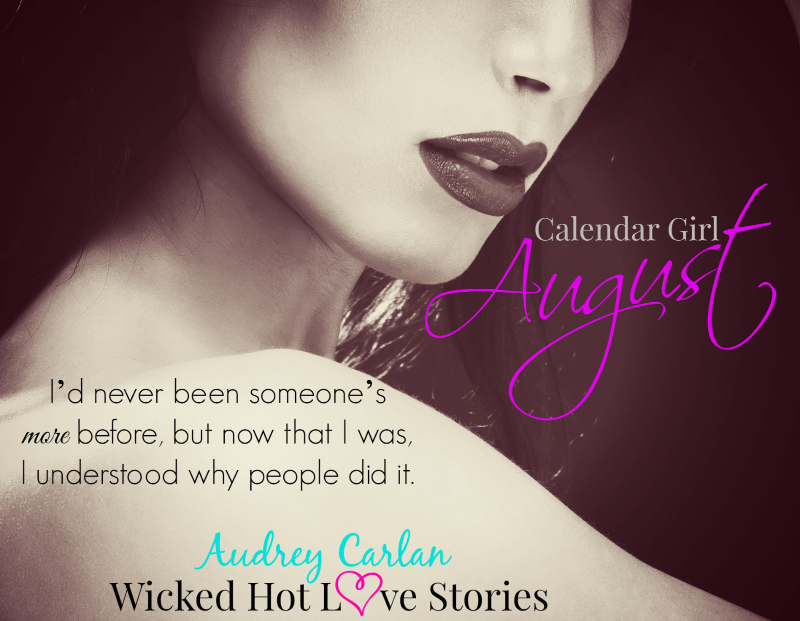 I'm really enjoying Audrey's writing style and her Calender Girl series. 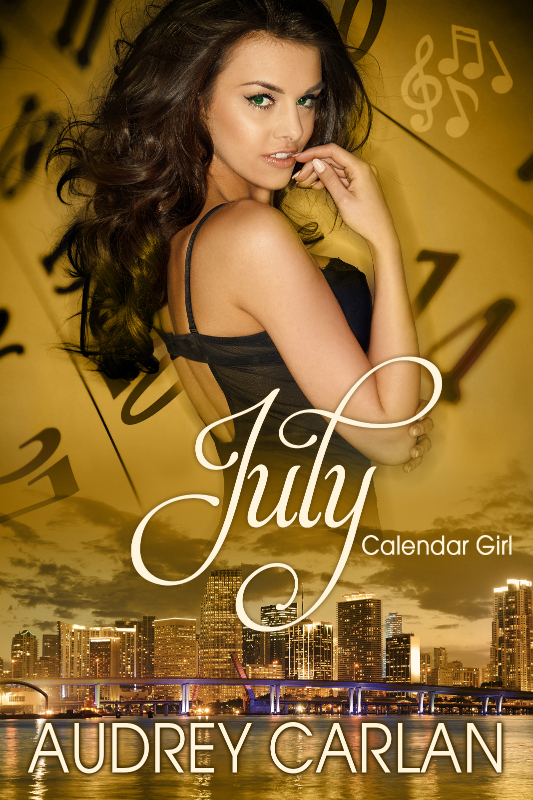 Every month you learn more and fall in love with her writing style even more. I usually hate serial novellas like this and refuse to buy them but with this series you are kept hooked and looking forward to the next stage in the story. 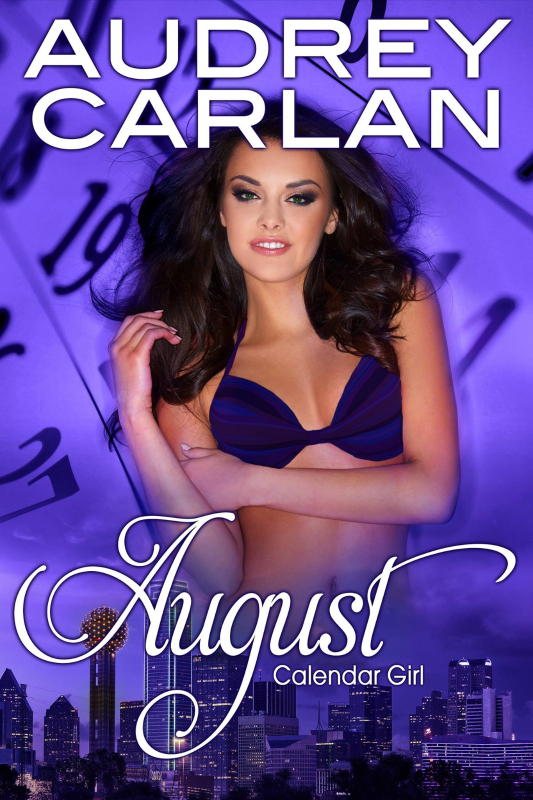 I liked August because you got to learn more about Mia's family and in fact i think its been my favorite book so far. 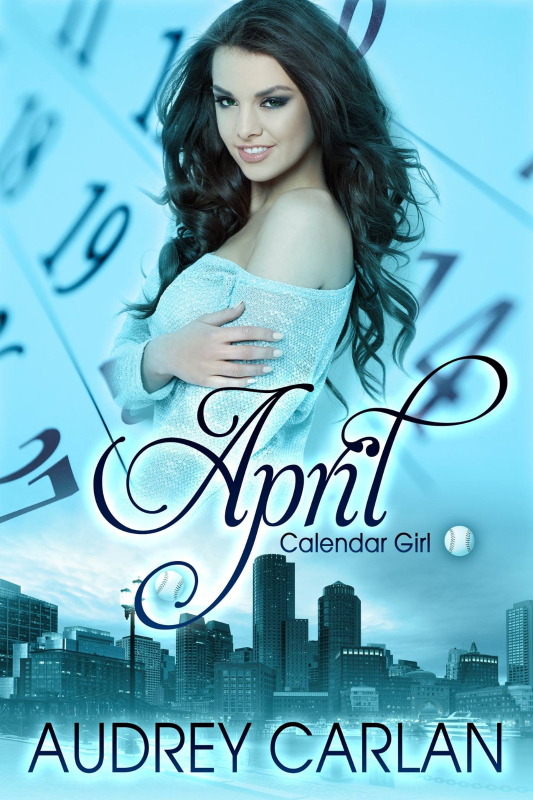 You go on a journey with Mia through every book and are always left anticipating the next one and looking forward to seeing where her journey goes next. 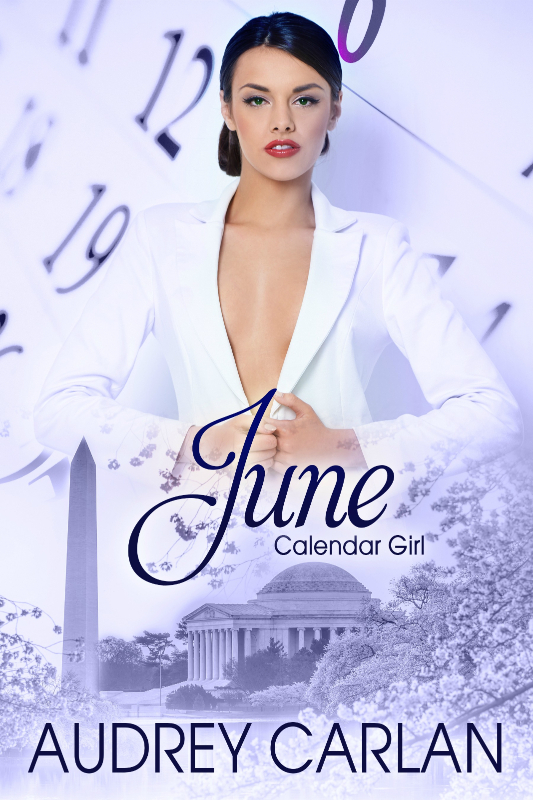 I can't wait for the next monthly installment to see where else Mia and her story leads.